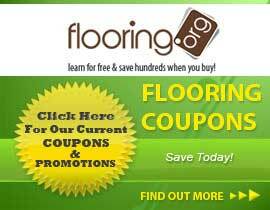 Our Santos Mahogany Transition Strips & Moldings are essential to complete your Santos Mahogany hardwood flooring. 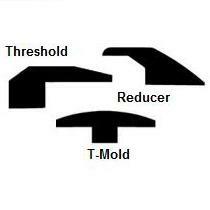 Our selection of Strips include T-Molding, Baby Threshold, and Reducers. With our Santos Mahogany Molds we offer Hardwood Baseboards, Quarter Rounds, Shoe Molding, 3/4" x 3 1/2" and 3/4" x 5 1/2" Stair nosing, and Cove Molding.